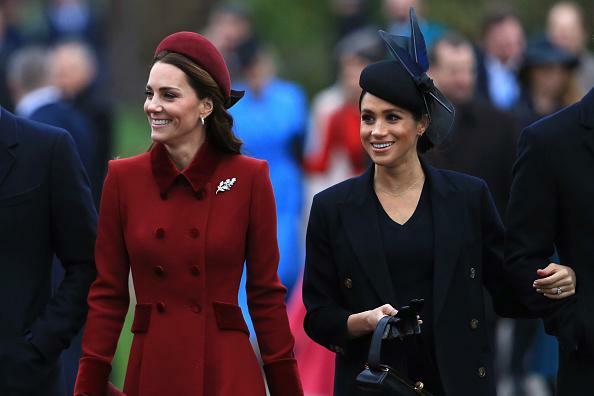 ate Middleton and Meghan Markle are once again being pitted against each other after the Duchess of Sussex allowed her friends to defend her amid the criticisms being thrown her way. 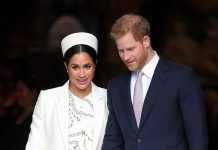 Amanda Platell, a journalist for Daily Mail, said that what the Duchess of Sussex did was very different from how Middleton interacted with the press years ago. After the Duchess of Cambridge split from Prince William, she received a call from a journalist who asked if she can interview her. 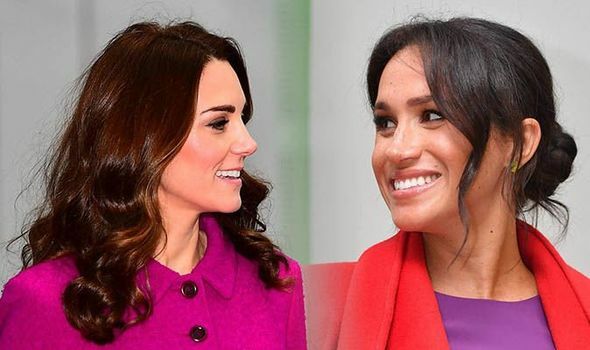 Middleton declined the offer politely and said that she has never commented to the press before and has no intentions of starting it after she split from Prince William. Months later, Middleton and Prince William reunited and they have been together ever since. 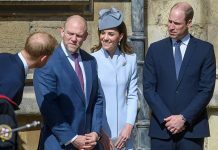 According to Platell, even though Middleton was accused of being a snob, she never rose to the bait of conducting interviews about personal matters either by herself or through those closest to her. 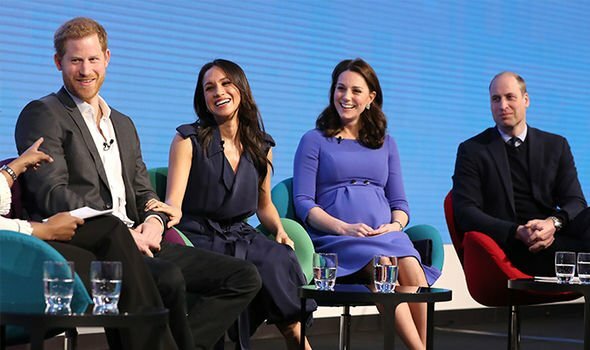 Since joining the royal family in 2011, the mom of three has sought advice on how to be a royal from her husband, her in-laws and the royal courtiers. This desire to learn about the ins and outs of being a member of the royal family has paid off. 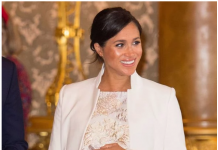 According to the journalist, Markle should learn the same thing from Middleton and she should do it as quickly as possible. “Clearly, she is headstrong. 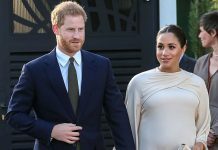 Even before marrying Harry, she told the world she’d cut short their honeymoon to ‘hit the ground running’ as a feminist and compassionate campaigner,” she said. Platell also called the recent interview of Markle’s friends with People a great disservice to Markle. 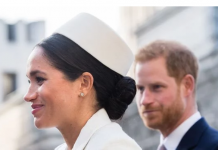 Now that the Duchess of Sussex’s honeymoon period is over, she has risked falling flat on her face. 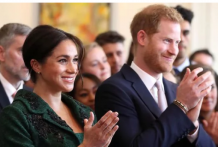 “If only she had spent more time learning from her sister-in-law, she might have understood that marrying into the Queen’s family is a marathon, not a sprint,” she said.